Centrally located only minutes from Westlake and Smith Mountain Lake. Great flat lot for building your new home. See also 855465. 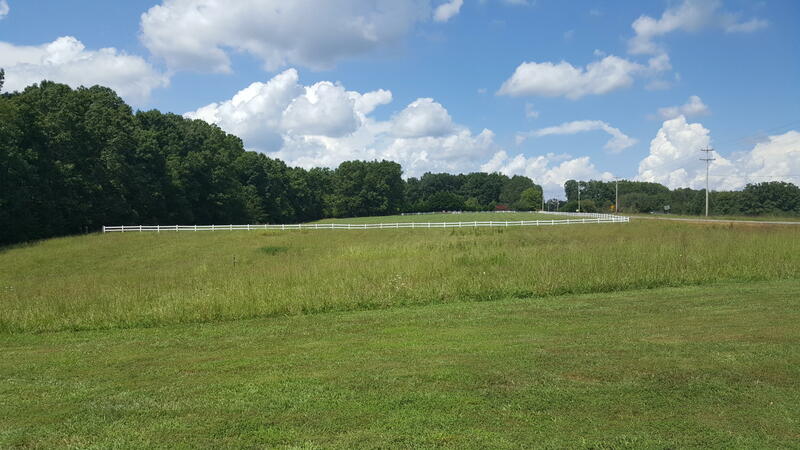 Lot 6 Montgomery Farms AVE (MLS #855459) is a lot/land listing located in Moneta, VA. This lot/land listing is on a lot of 35,284 sqft (or 0.81 acres) and is 2019 years old. This property was listed on 01/25/2019 and has been priced for sale at $24,999.